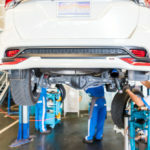 One of the most important aspects of leasing a car is looking after it. 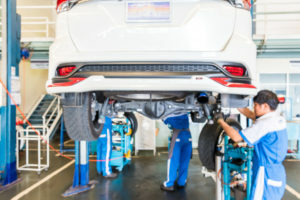 When you first receive your car, you should be given a copy of the BVRLA Fair Wear and Tear Guide, if that be from your broker or the leasing company itself.The BVRLA Fair Wear and Tear Guide is the industry standard of which your car will be judged on when you return it to the finance house at the end of your agreement. But, what is ‘Fair Wear and Tear’?In this article, we are going to look at what counts as fair wear and tear, what happens if you incur charges and how to dispute them.